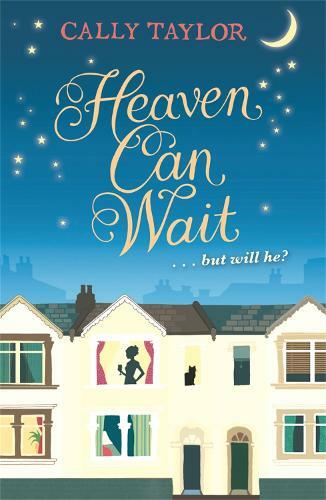 A fabulously warm, funny and romantic novel that will have you laughing and crying in equal measure. 'What would I do without you, Lucy Brown?' he said, and kissed me softly. I held his face in my hands and kissed him back. I felt that life just couldn't get any more perfect. And I was right, it wouldn't. By the end of the next day, I'd be dead. Lucy is about to marry the man of her dreams - kind, handsome, funny Dan - when she breaks her neck the night before their wedding. Unable to accept a lifetime's separation from her soulmate, Lucy decides to become a ghost rather than go to heaven and be parted from Dan. But it turns out things aren't quite as easy as that. When Lucy discovers that Limbo is a grotty student-style house in North London she's less than thrilled. Especially after meeting her new flatmates: grumpy, cider-swilling EMO-kid Claire; and Brian, a train-spotter with a Thomas the Tank Engine duvet and a big BO problem. But Lucy has a more major problem on her hands - if she wants to become a ghost and be with Dan she has to complete an almost impossible task.